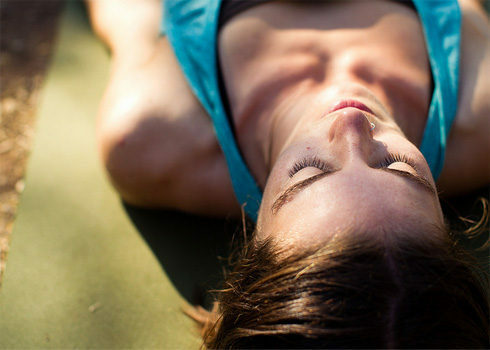 The goal of this research blog is to make scientific data regarding yoga and mindfulness for pain more widely available, accessible, and easy to understand for readers of all levels. These students are taking a multi-media approach to data collection and presentation and hope our readers enjoy the content. Here is a little bit more about the Yoga and Mindfulness Research course and its students. Deborah Norris. 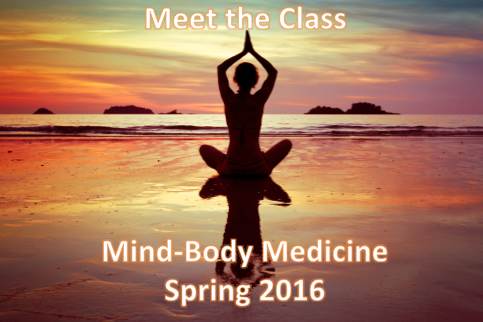 Dr. Norris is the professor for the Yoga and Mindfulness Research course at American University. 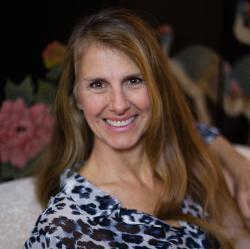 She is also the Founder and Executive Director of The Mindfulness Center. She is trained extensively in mind-body therapies, ranging from traditional medical and psychotherapeutic practices to holistic and integrative therapies and lifestyle practices. A health scientist with over 40 years of experience in research, clinical application and education, Dr. Norris brings meditation, yoga, hypnosis and other lifestyle wellness programs to the forefront of your health plan. In her practice, Dr. Norris integrates lifestyle elements of meditation, physical exercise, spiritual development, relaxation therapy, energy work, imagery, nutrition and herbalism for maximal health and happiness! 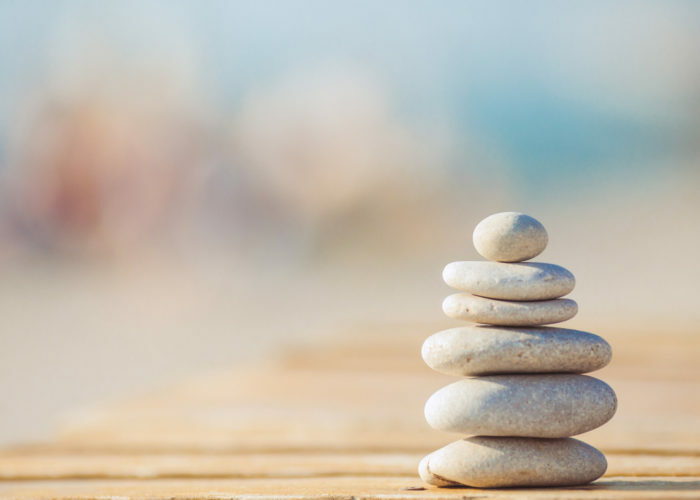 Working with you and your physicians, Dr. Norris and the team members of The Mindfulness Center can help you formulate an integrative approach to your health care. Deborah Collazo. Deborah is a second-semester senior at American University studying Psychology and French. She is originally from San Juan, Puerto Rico so she loves spending time outside under the sun. Deborah is a 200-hour yoga teacher and has taught in various sites in DC, including The Mindfulness Center. She has been interning at The Mindfulness Center for a year and a half now, which has been an integral part of her professional development. Deborah is the Teaching Assistant for the Yoga and Mindfulness Research course and is looking forward to helping the students research, analyze, and present their data in an accessible (and fun) way! Mary Ney. Mary is a first year student at American University in Washington, DC where she is studying public health. She is originally from Ocean City, New Jersey. Mary has been practicing yoga for over four years and has a passion for wellness, running, and healthy foods. Savannah McCann. Savannah is from Pittsburgh, PA and is a freshman at American University. She is majoring in Broadcast Journalism with a minor in Business and Entertainment. She has danced for 16 year and was on her dance team in high school and also danced at a studio. She likes to watch sports and LOVES dogs. She has an addiction to coffee, shopping, and Grey’s Anatomy. She started practicing yoga and mindfulness with her grandmother almost two years ago. Maris Laughton. Maris is a second semester freshman at American University, but is originally from Hudson, Massachusetts. She moved to DC for the abundant internship opportunities and with hopes of escaping the snow. She is majoring in print journalism with a possible minor in French. Her ultimate goal is to travel the world and be published in a the National Geographic magazine. Maris is currently enrolled in the Yoga and Mindfulness Research course taught by Dr. Norris. Jacqueline Lantsman. Jacqueline, from Brooklyn, New York, is majoring in Public Health and Justice and Law. She discovered her interest in health when recognizing the poor life-styles of her fellow New Yorkers. For the past 5 years she has been dedicated to learning about bettering the standards of living—from dietary trends, to limiting desk-bound routines. She currently writes for the American Society for Biochemistry and Molecular Biology, and serves as the Self-care Committee Coordinator at American University’s, Students Against Sexual Violence. 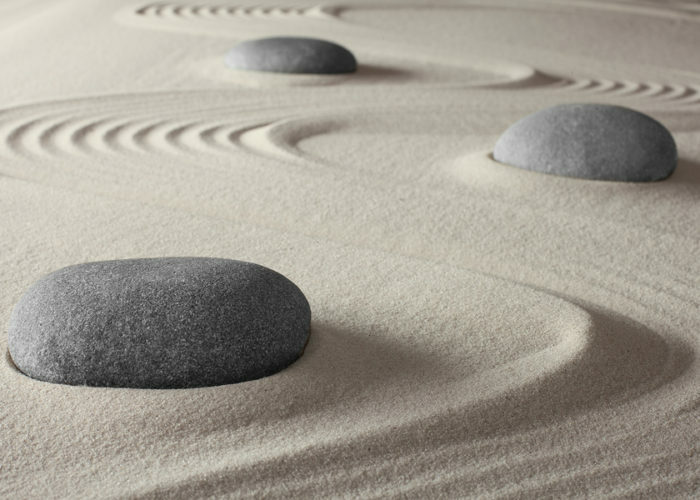 Her participation in the Yoga and Mindfulness Research stems from her interest in learning of the self-care treatments that yoga and meditation offer. Emily Summers. Emily is a first year student at American University, majoring in International Relations, who grew up in Boston, Massachusetts. 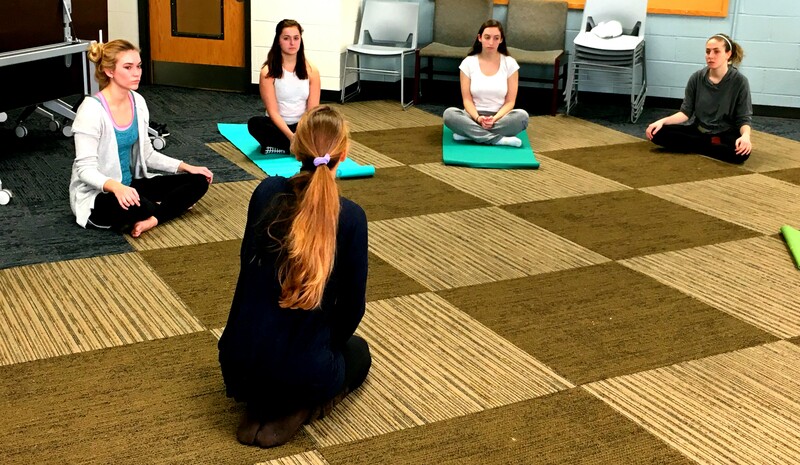 She came to yoga at 14, hoping to alleviate pain caused by sports related injuries. She has been doing yoga regularly ever since and never plans on stopping! Emily is a life long vegetarian who has dabbled in veganism and cares deeply for Mother Nature. She is happiest by the ocean, especially in the water. Kelsey. Kelsey lives in Bayonne, New Jersey with her mother, father, older sister, and younger brother. She is a freshman at American University and a Film and Media Arts Major. Kelsey began practicing yoga three years ago and became a 200-hour certified yoga teacher in June 2015. She teaches to help others find peace and balance. Kelsey enjoys learning more about yoga and mindfulness research and also enjoys sharing such research through video, photography, and writing. Abigail Danfora. Abigail, a native of North Carolina, is a freshman studying neuroscience and French at American University. She is particularly interested in studying autoimmune diseases and the role of mind-body medicine in the treatment thereof. In her spare time, she enjoys reading, movies, blogging, spending time with family and friends, playing with her two cats, and going for walks. Beth Tevault. Beth TeVault is joining the Yoga and Mindfulness cohort from the Women’s, Gender, and Sexuality Studies department at American University. In her classes, students examine the social structures that frame various experiences of the world, and investigate the ways that physical embodiment can determine those experiences. Beth plans to implement that knowledge to complete research into the ways that gender and sexuality influence the practice of yoga. Additionally, as she’ll be beginning a PhD program in the fall of 2016, she is very interested in utilizing stress management through yoga and meditation.